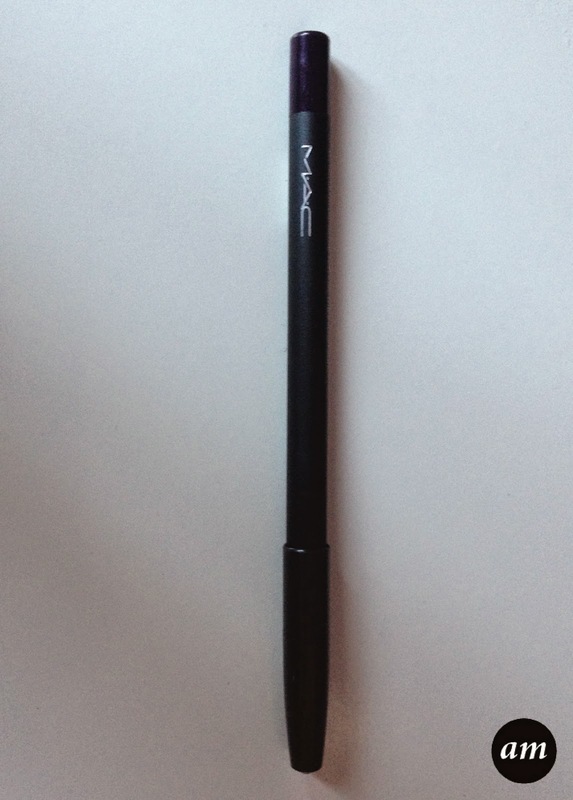 Mac's Permaplum eye pencil is a deep plum colour with a hint of pink shimmer. It looks great with other purple shades to create a smokey eye look, or with a neutral eye shadow for a more everyday look. Permaplum is a very bold colour and really stands out on the eye. When it comes to taking off the eyeliner, it does take a good few rubs to get it to come off. 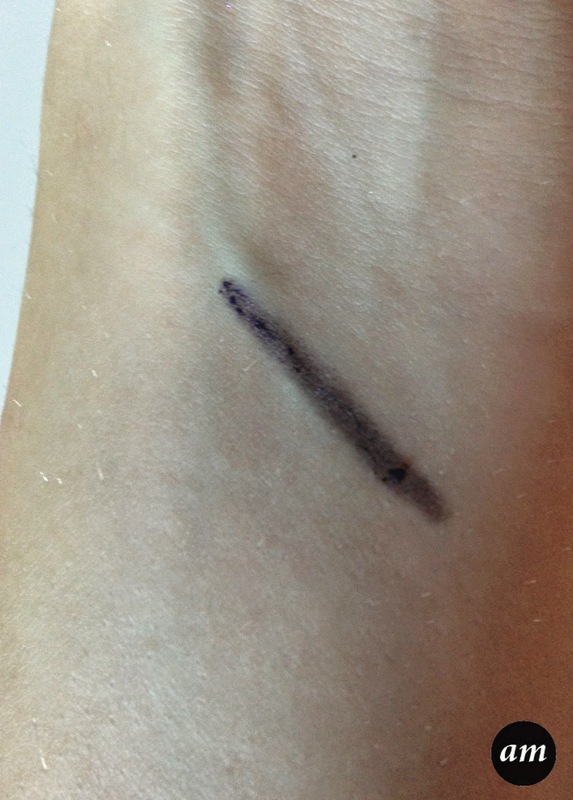 However this means that it does stay on all day without fading or needing to be touched up. 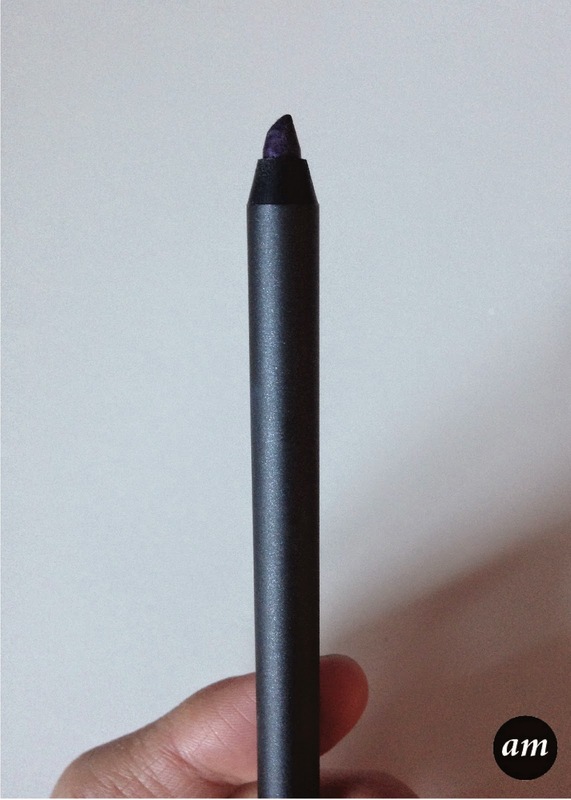 The eye pencil glides smoothly onto the eye, unlike other pencils where you need to go over the same spot a few times before colour appears. The only problem I have with this eye pencil is that you can never get it really sharp, which makes trying to get a neat thin line difficult. 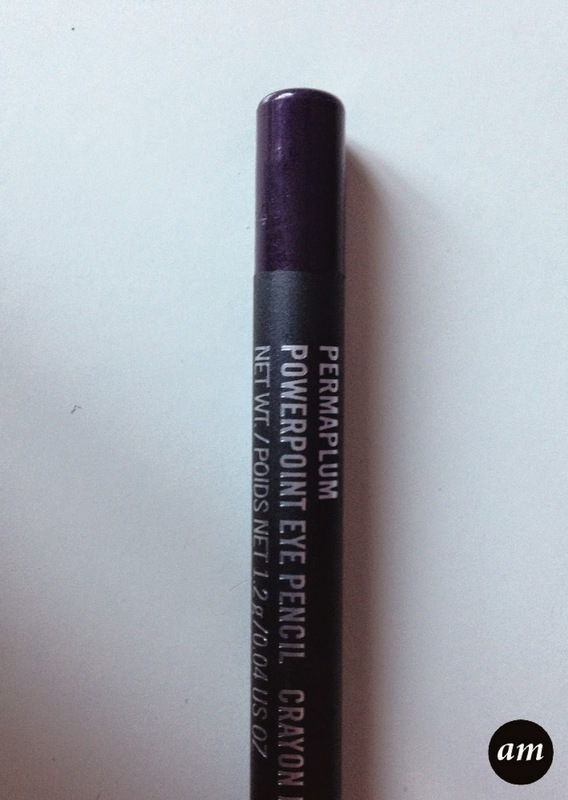 Overall I would recommend the Mac Permaplum Eye Pencil as it is a lovely dark purple colour that would suit all skin tones. You can purchase it from any Mac store or counter for £14/$16. What do you think of the Permaplum shade?